#1 Reason to Exhibit: To Interact & Have Fun with area families all day long! Face-to-face interaction builds relationships and makes a lasting impression. Sell products and register new customers. Free admission means that families have more money to spend with you. Network with other local businesses and organizations. Last year, over 4,500 attendees came out to the event. We received incredible feedback from attendees and expect that even more will join us for the second annual York Family Festival! Will your competition be getting all the attention? See the list of exhibitors currently signed-on here. 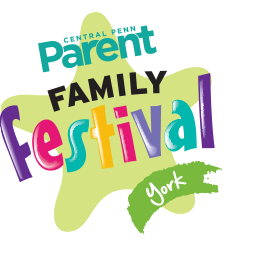 Ready to reserve your spot for the 2019 York Family Festival? 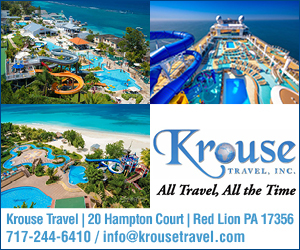 Contact us at 717-323-5279 or email clucas@cpbj.com or click here. Want an even bigger presence at the show? Consider a sponsorship! Find out more here.